/ Modified jan 10, 2019 2:06 p.m.
UA researchers believe studying bird vocalizations can lead to new treatments for human speech. Episode 163: University of Arizona Neuroscientist Julie Miller Your browser does not support the audio element. 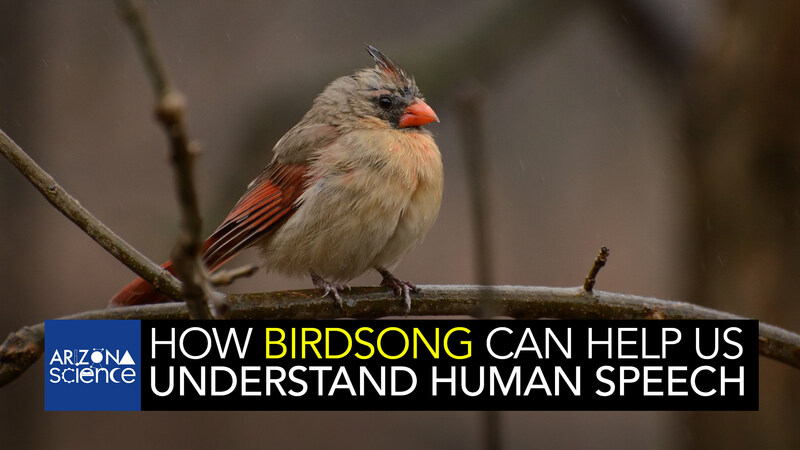 University of Arizona neuroscientist Julie Miller has been studying birds and how they vocalize their songs. She is researching clues in bird genetics that can help medical researchers develop new treatments for humans whose speech is affected by Parkinson's disease. 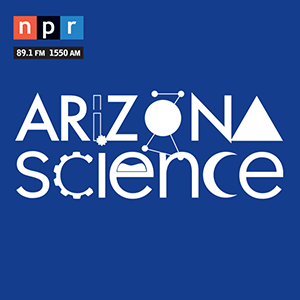 University of Arizona neuroscientist Julie Miller spoke with Leslie Tolbert, Ph. D, Regents Professor Emerita in Neuroscience at the University of Arizona.